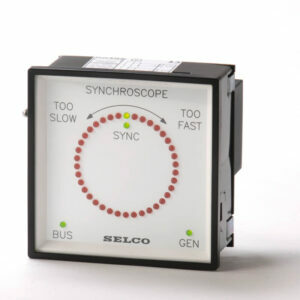 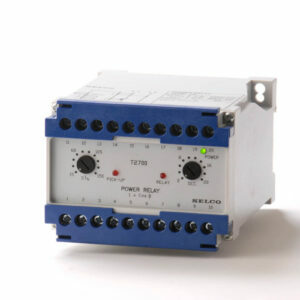 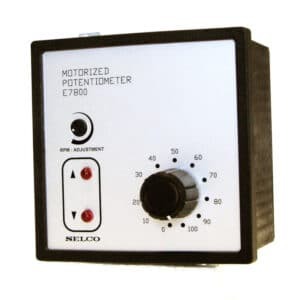 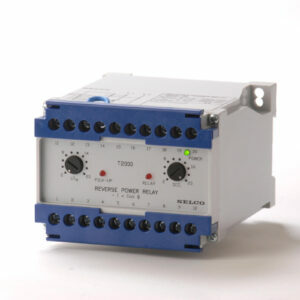 SELCO offers a complete range of system components for generator control, protection and power monitoring. 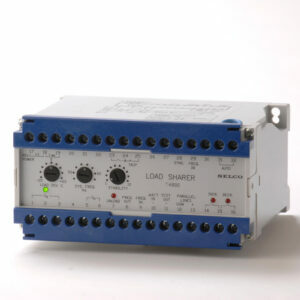 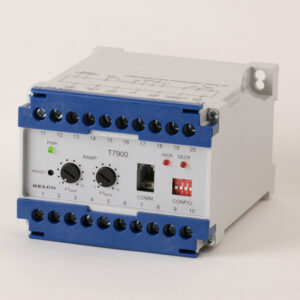 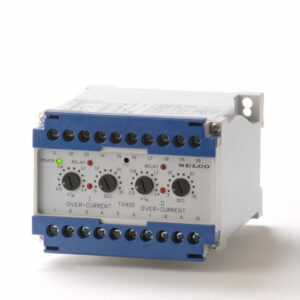 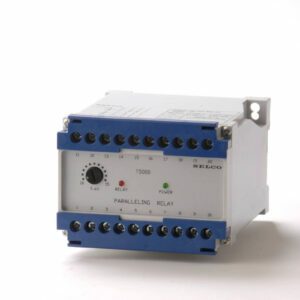 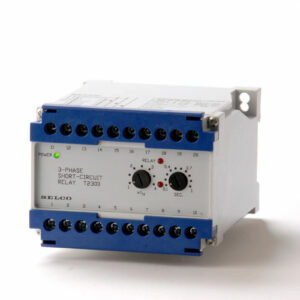 The T-line range includes a wide selection of protection relays and units for monitoring of the bus-bar and generator voltage, frequency and insulation, all being marine certified. 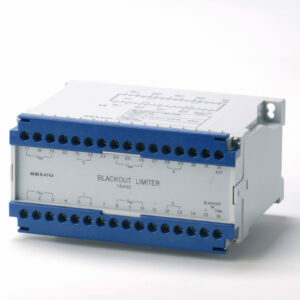 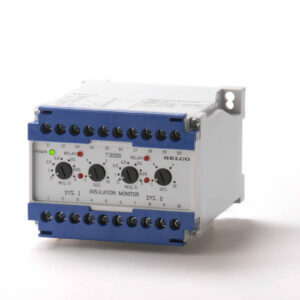 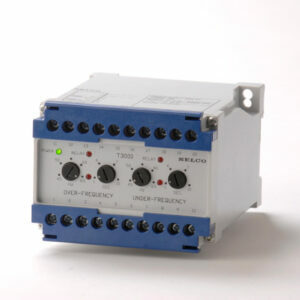 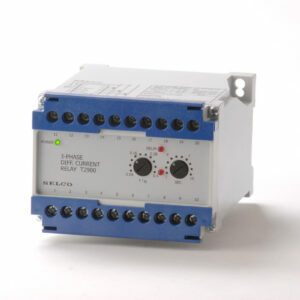 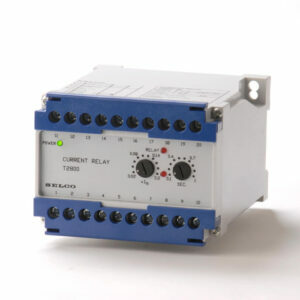 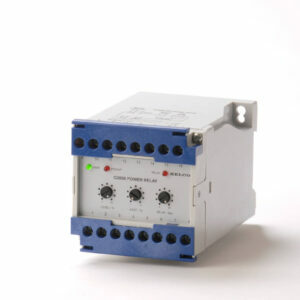 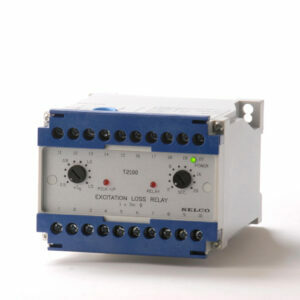 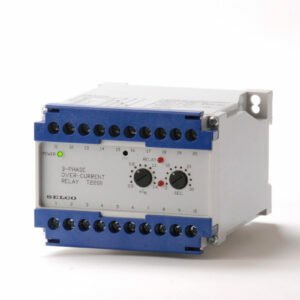 The G-Line generator protection relays are mainly intended for use in land-based applications. 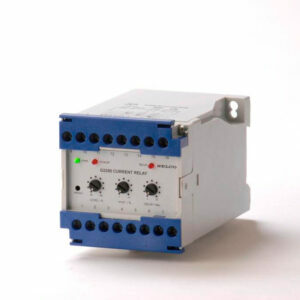 The G-Line range of relays provides an efficient solution in applications where cost of materials is the main issue. The units are for DIN rail mounting or screw mounting in switchboards. 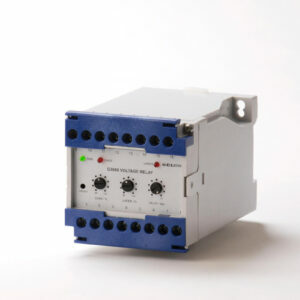 Since the units are working on identical principles and have similar design and adjustment schemes, they are easily installed or replaced. All units are available in a number of versions varying in supply voltage and other functions, hence meeting specific customer requirements to a large extend.